Sophie Kinsella has been one of my favorite authors since the Confessions of a Shopaholic- so I'm always excited to see her have a new release. 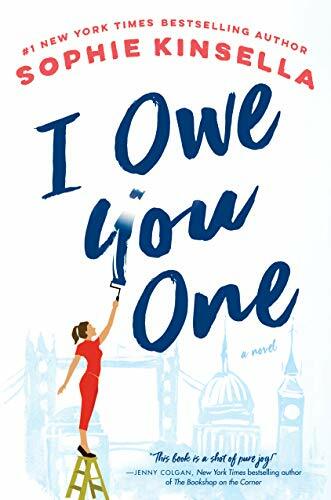 I Owe You One had everything I love in a her novels- flawed but fun characters, great dialog, and a unique premise. I enjoyed that this book was a bit more focused on an entire family and the setting of the family-owned shop was delightful.